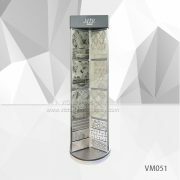 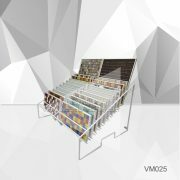 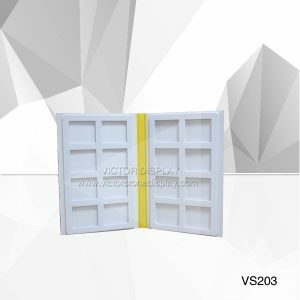 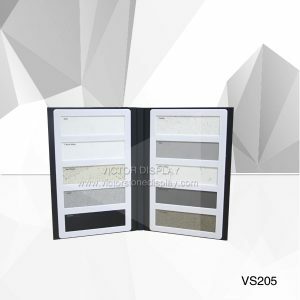 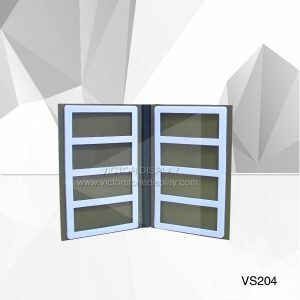 Plastic sample binder is a popular display method for quartz stone sample chips for interior design and decoration companies. Inside with removable plastic cover, outside with stylish sticker labels. 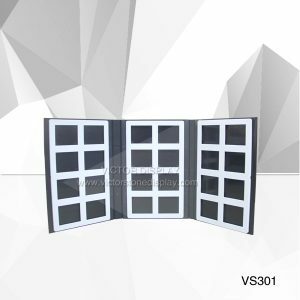 4 Different style of layout sample binders for choice. 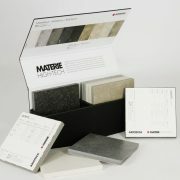 Color can be white, black, grey and so on. 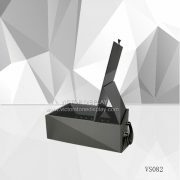 More information please contact our customer service.